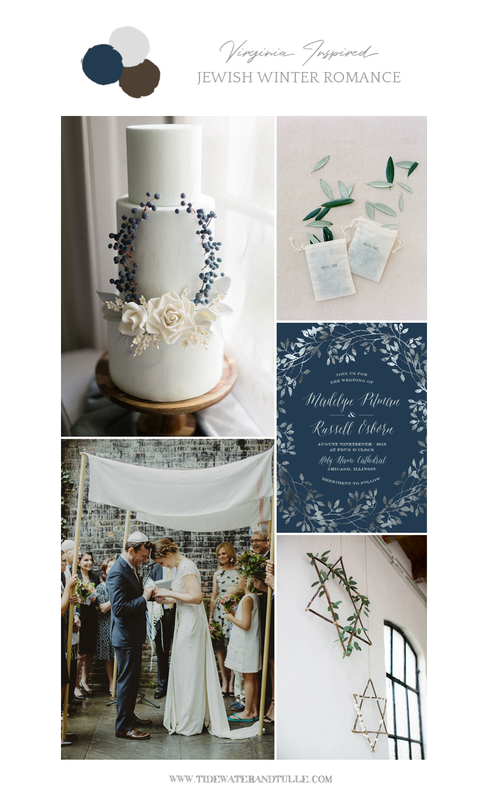 Whether you're having a wedding celebration around the time of Hanukkah, love the sparkly magic of winter holidays, or just swoon over minimalist rustic aesthetic, this Jewish wedding inspiration board is for you! 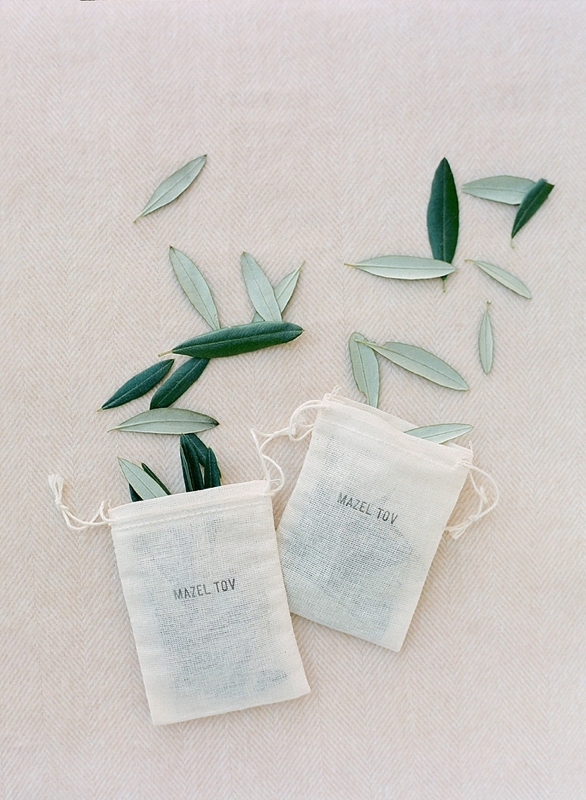 Since Hanukkah is also called the Festival of Lights, we can't help but dream of a reception room full of tables twinkling with romantic candlelight, a cozy and personal ceremony moment with loved ones surrounding a couple's chuppah, a snowflake-inspired ketubah, late night snack platters brimming with warm potato latkes, and natural greenery confetti nestled in Mazel Tov favor bags. Even your Bubbe will love these modern twists on family traditions!